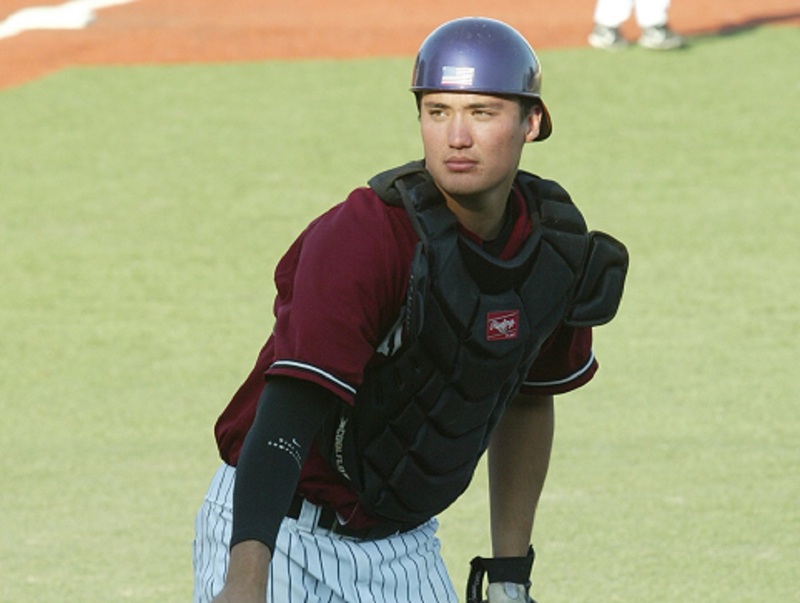 Alum Alex Burg (2008, pictured above), the MVP of our first West Coast League championship team, is headed to the major leagues. Alex, 31, was named the coordinator of run production by the Texas Rangers on Tuesday. He will travel with the team and assist hitting coaches Luis Ortiz and Callix Crabbe on the offensive side. He joins the team after a nine-year minor-league career with the San Francisco, Miami, Texas, Los Angeles and San Diego organizations. He reached triple-A in three different seasons and was a career .260 hitter in 576 games, with 70 homers and 281 RBIs. He played at Washington State and began his pro career in 2009 after being selected by San Francisco in the 24th round of the MLB draft. For more on Alex from MLB.com, please click here. We have signed future University of San Diego outfielder Michael Dixon for the 2019 season. He is a 6-foot, 190-pound senior at Berkeley High School in Berkeley, Calif., who also plays first base. Dixon hit .358 (29-81) in 26 games for Berkeley in 2018, with five homers and 22 RBIs. He also hit .358 as a sophomore, with eight homers and 28 RBIs. He was a West Alameda County Conference/Foothill Division first-team all-star as a junior and sophomore. He will join USD for the 2019-20 academic year. Welcome to the Knights, Michael! 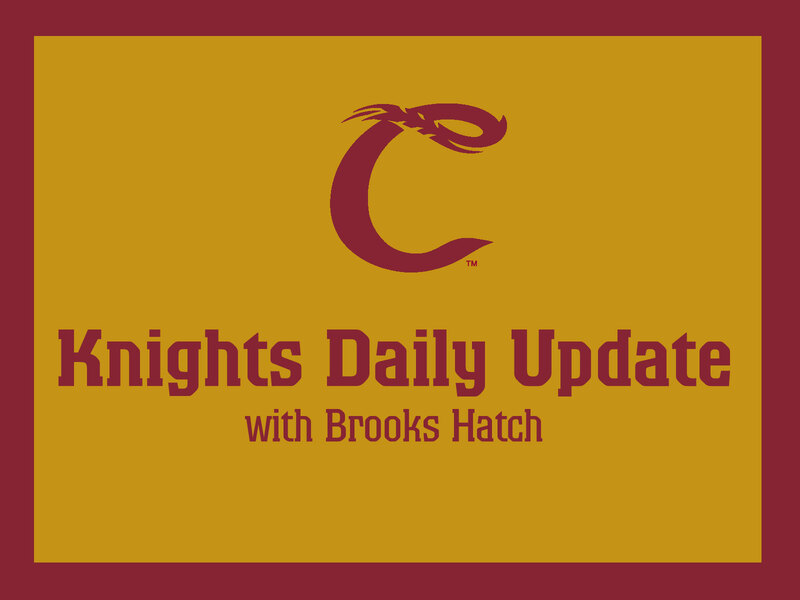 Knights’ alum Chris Burkholder (2016) of Dartmouth was named the Playoff Pitcher of the Year in the Czech Republic Extraliga. He was 3-0, 2.78 in three starts, with 19 strikeouts and 15 hits allowed in 22.2 innings. He played for the Ostrava Arrows. Congrats to Chris. 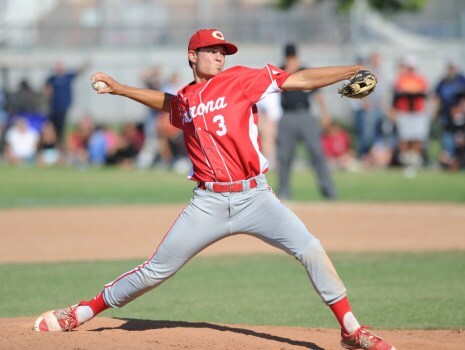 Former Knights’ pitcher Jorge Perez (2012-13, 2015) just finished the 2018-19 season with the Adelaide Bite in the Australian Baseball League. He went 1-1 with a 3.55 ERA in 18 games, with a save and 23 strikeouts in 25.1 innings. The Bite did not make the four-team ABL playoffs and their season is over. The Baltimore Orioles have assigned catcher Andrew Susac (2009) to Norfolk in the triple-A International League. He was designated for assignment on Jan. 11 and removed from their 40-man roster. He spent most of the 2018 season at Norfolk. Susac played at Oregon State. 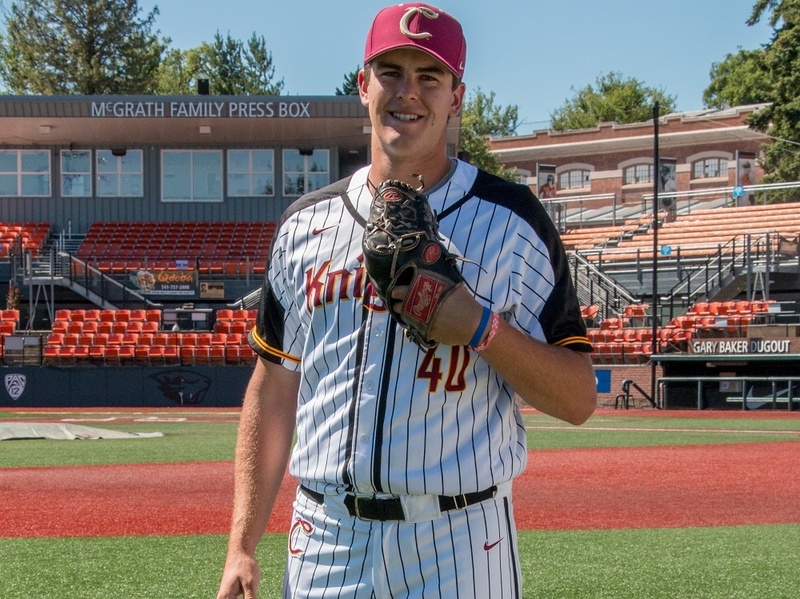 Alum Adley Rutschman (2016), a junior catcher at Oregon State, was named a first-team preseason All-American by D1baseball.com. He was also a first-team preseason pick by Collegiate Baseball and Perfect Game, and was Collegiate Baseball’s preseason Player of the Year. After a nonleague series at the Humboldt Crabs, we open the West Coast League schedule at Walla Walla on June 4. We host the Haysville Hammers at Linn-Benton on June 12 in a non-league game; our WCL home opener is June 14, against the Cowlitz Black Bears. Reserve the best seats in the house for the 2019 season now by emailing [email protected] or by calling (541) 752-5656. The Walla Walla Sweets have signed Colorado Mesa infielders Caleb Farmer and Jordan Stubbings for the 2019 season. Please click here for more information, from Our Sports Central. That’s all for today. Have a great week and we will see you on Jan. 30!